After a year long hiatus full of weddings, baby's and solo projects, theBREAX are back with their first official project since 2009. 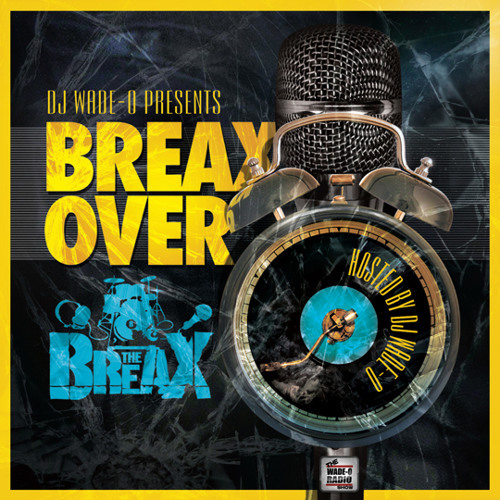 The 'BREAX OVER' mixtape is hosted and blended by DJ Wade-O and features a collection of songs from the "Remix Wednesday" series that the group has created and been diligent with to deliver a free remix per week. Also, the mixtape includes new and exclusive songs featuring Sho Baraka, Theory Hazit, NomiS, Andy Mineo and more.